Should there be a time limit on highway closures to investigate accidents? 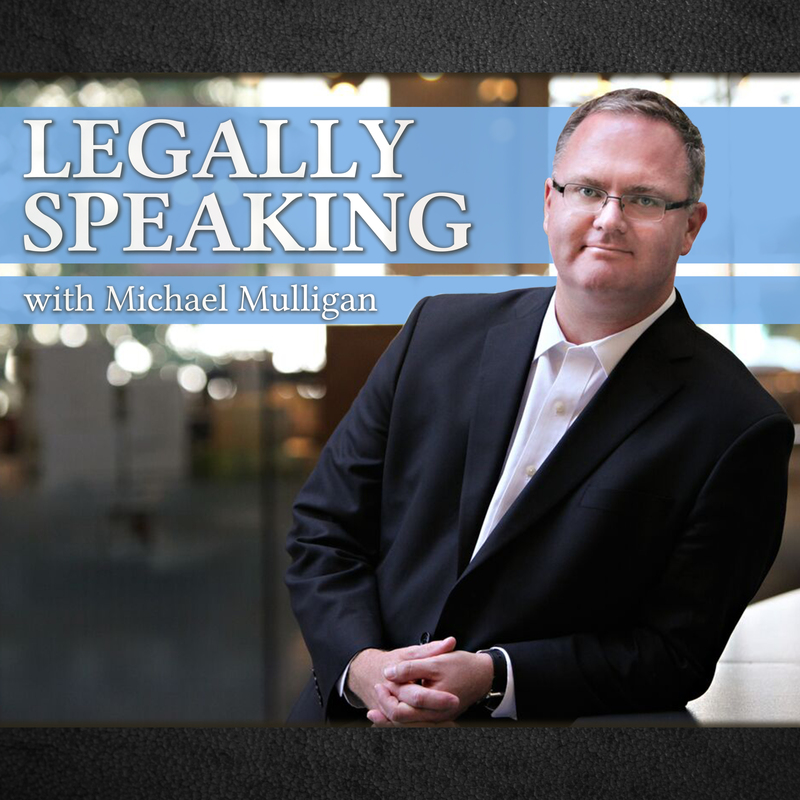 Victoria Lawyer Michael Mulligan on CFAX 1070 – Legally Speaking with Pamela McCall – discussing police highway closures for the purpose of accident investigation. 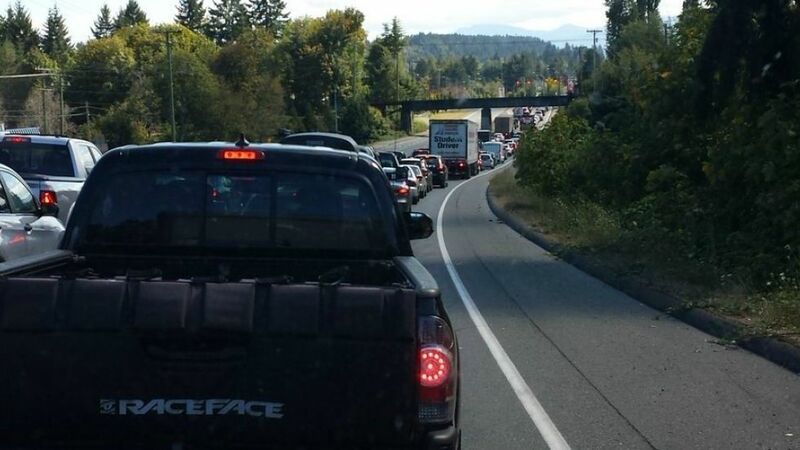 As occurred near Nanaimo recently, police will, with some frequency, close major highways and bridges in order to conduct accident investigations. Typically, the length of the closure will be in some proportion to the seriousness of the accident. Currently, police are provided little legal direction with respect to the length of such road closures. The investigators will determine how many tests, measurements, and pictures are to be taken before a road is reopened. In some cases, thousands of motorists will be stopped or diverted in order to conduct an investigation. While the people involved in a serious accident, or their families in the case of a fatality, have an interest in as complete an investigation as possible, there is a substantial external cost to the thousands of people who are stopped in order to allow for this. If there was a legislative limit placed on the length of time a highway or bridge could be closed in order to conduct an accident investigation, once medical assistance has been provided to the individual involved, this would afford an explanation for the police if they were criticized for not taking every possible investigative step. The tradeoff would be that, in some cases, evidence might not be available to support a criminal conviction or to assign civil responsibility for an accident. On Legally Speaking, the possibility of limiting major highway closures to half an hour for the purpose of accident investigations is discussed. https://mtplaw.com/wp-content/uploads/2013/10/logo.png 0 0 mtp_admin https://mtplaw.com/wp-content/uploads/2013/10/logo.png mtp_admin2016-08-30 15:08:422016-08-30 15:13:21Should there be a time limit on highway closures to investigate accidents?